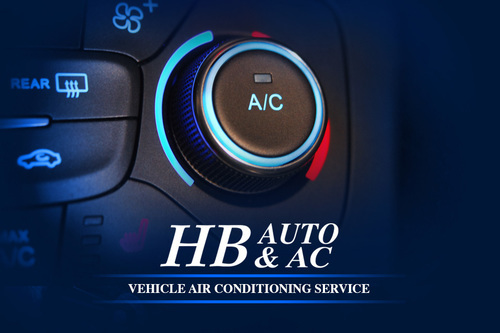 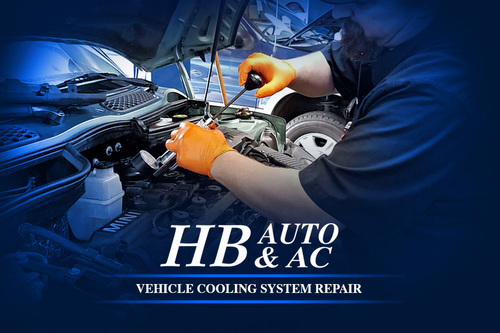 After being the best Radiator and Air Conditioning Auto Repair Shop in north Orange county in business 30 years as Bolsa Radiator, and repairing other shops mistakes, we have evolved the past 8 years into what many of our customers have told us is the only people they will ever take their car to. 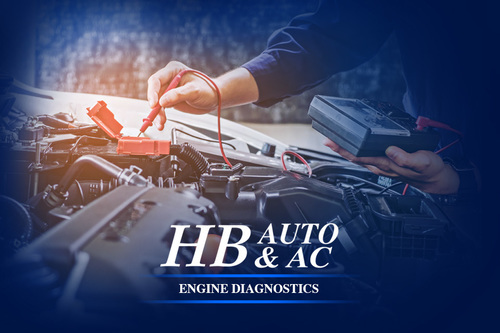 We thank them with all our hearts and return their trust and faith in us by working hard at being the #1 Auto Repair Shop in Huntington Beach. 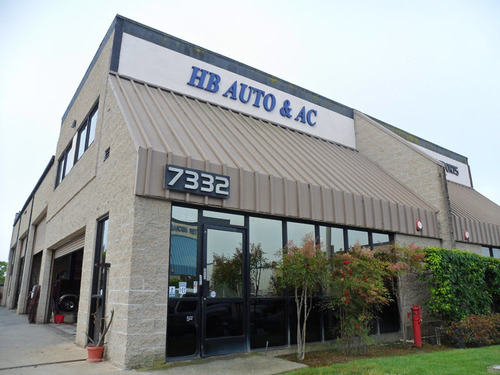 The testimonials on LocalYahoo.com and other search sites tells us we are on the right track. 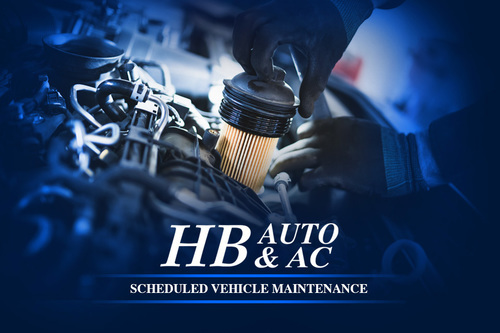 We will always strive to have the latest technology and service information at our disposal for our customers as we have in the past. 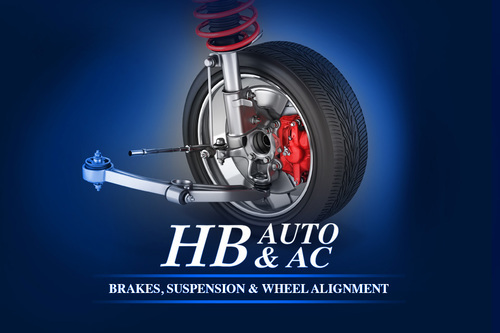 All our staff are committed to being the #1 Auto Repair Shop in Huntington Beach!